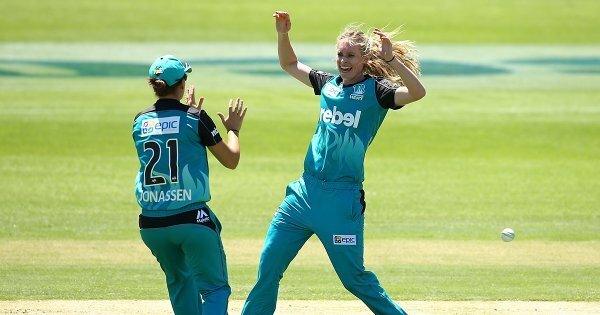 Heather Knight looming as the key wicket for us. 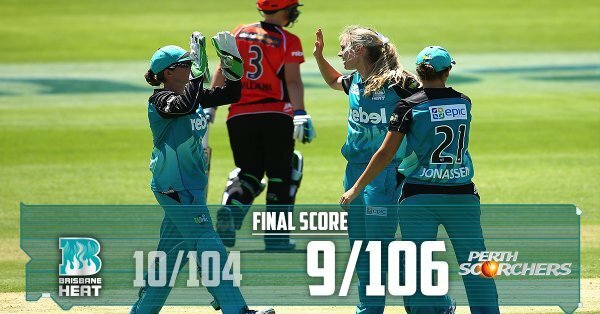 Wicket! 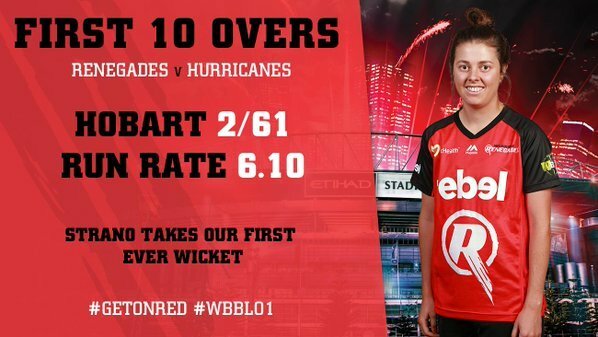 @MollyStrano has our first wicket, dismissing Burns LBW. 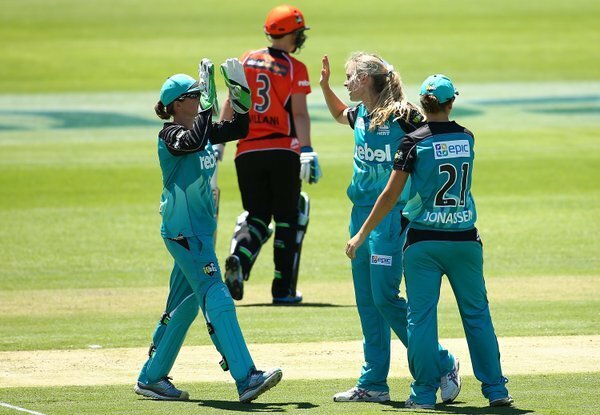 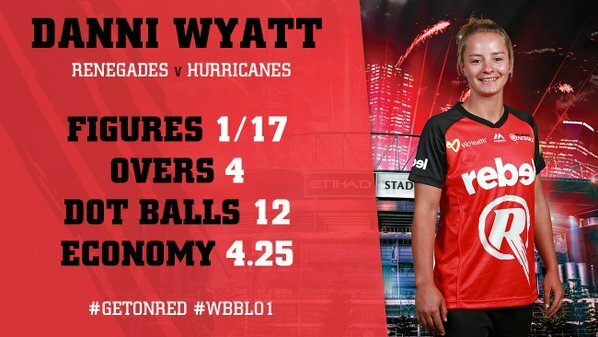 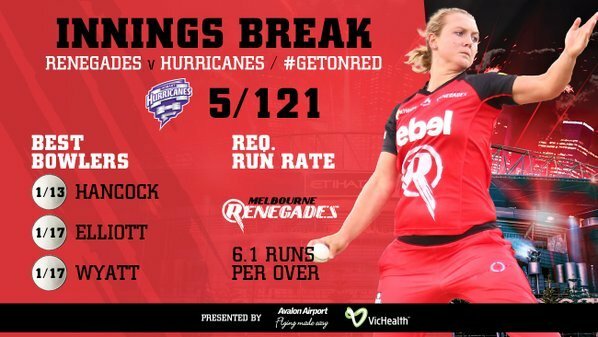 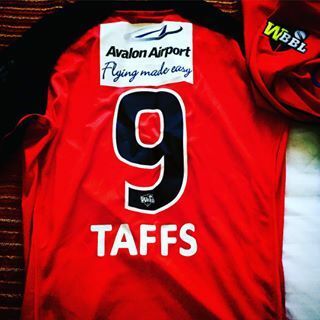 The day's second #WBBL01 match set to take place in 15 minutes between @HurricanesWBBL & @RenegadesWBBL . 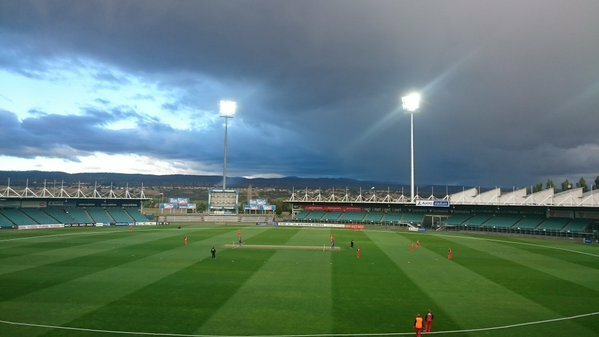 Hurricanes won the toss & will bat.